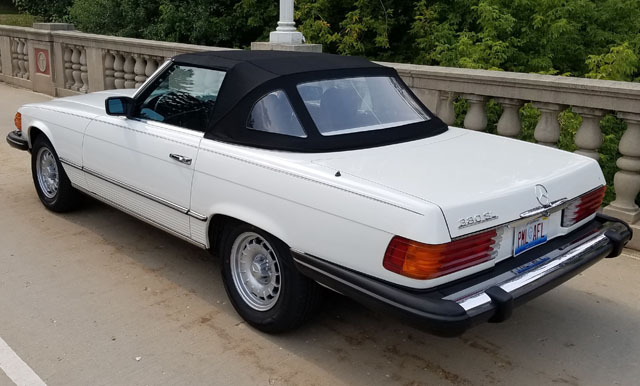 Mercedes 380 SL Roadster. 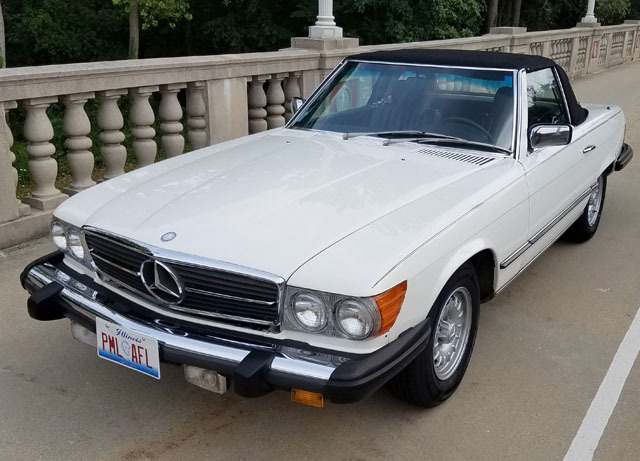 This immaculate SL 380 SL has always been professionally maintained and adult driven. The vehicle is from a private owner who brought it up from his summer home in Florida. It has no dents or rust anywhere. Everything works, the AC blows ice cold. It comes with its service records extra keys, factory hardtop and books. 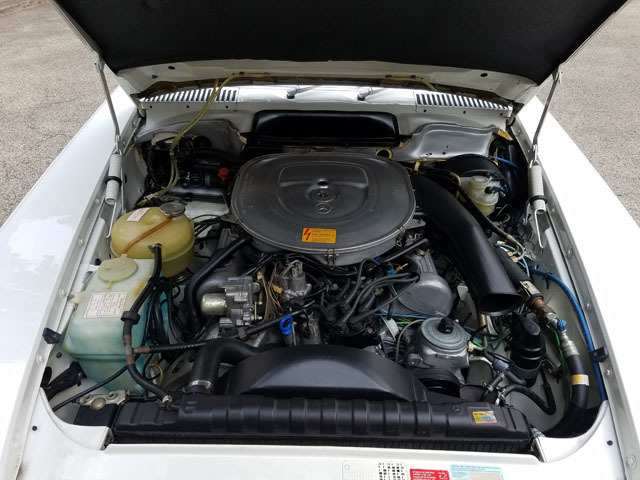 It could possibly be one of the cleanest and low mileage cars in the market today. 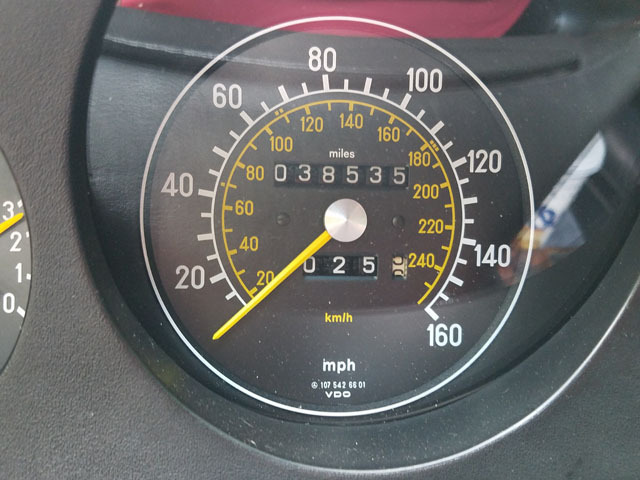 It only has 38 K miles. The pictures can't really show the high level of quality of this vehicle. Owner is not using his cars as much and therefore this one has come to the market. Asking $19.000.00. Please no dealers or low ball offers, this one won't be sold as the typical high mileage used up SLs out there. Purchase inspections by appointment.